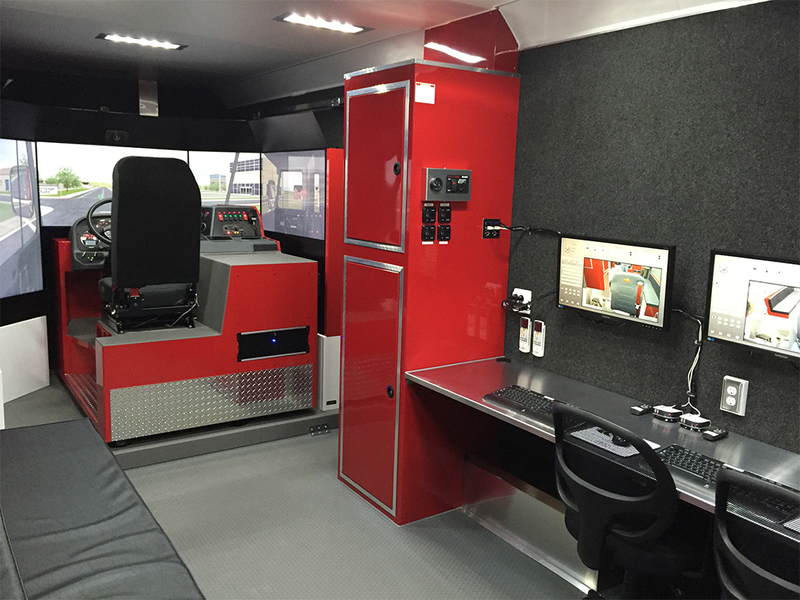 Built to the highest quality standards possible, Train professional drivers where and when its possible with Mobile Training Classrooms. By bringing training to those who need it most, you are able to expand your reach and coordinate the most impactful curriculum as possible. 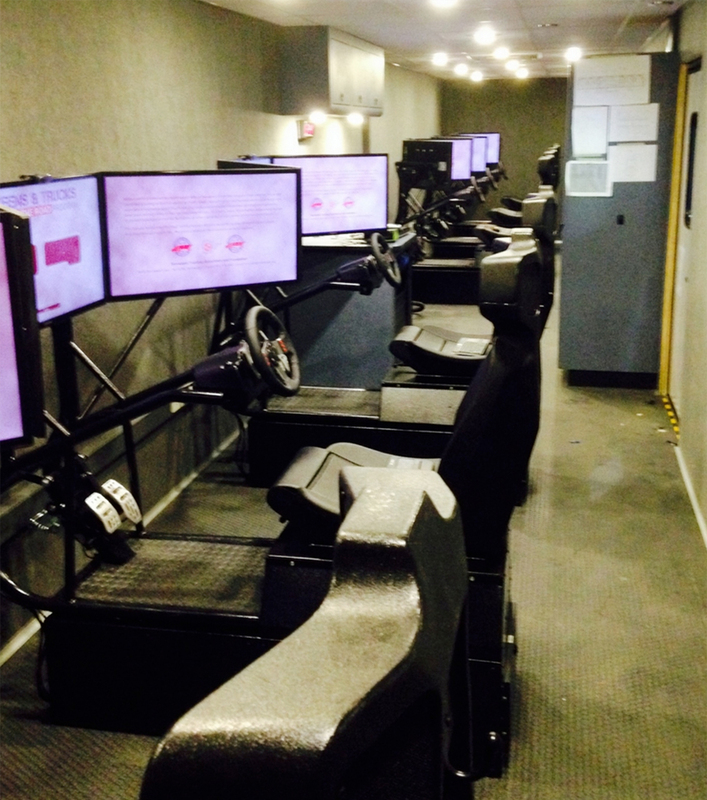 Our Mobile Training Classrooms allow you to bring your simulators and training knowledge directly to the field and expand your training footprint. 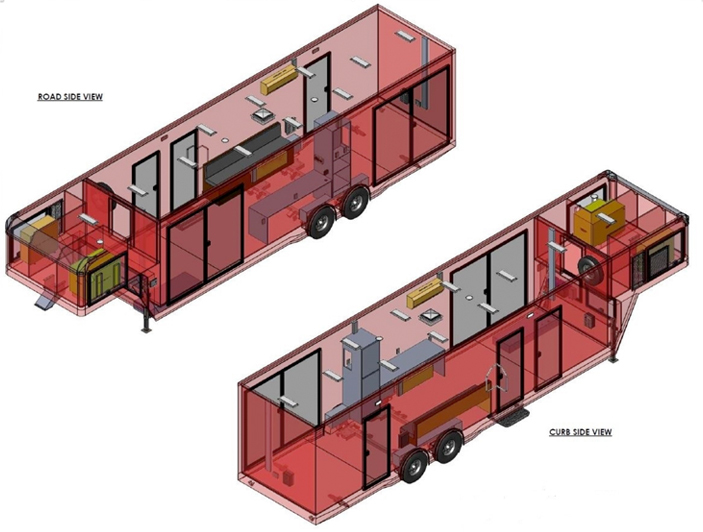 Insulated for Comfortable Operation in Hot and Cold Weather. 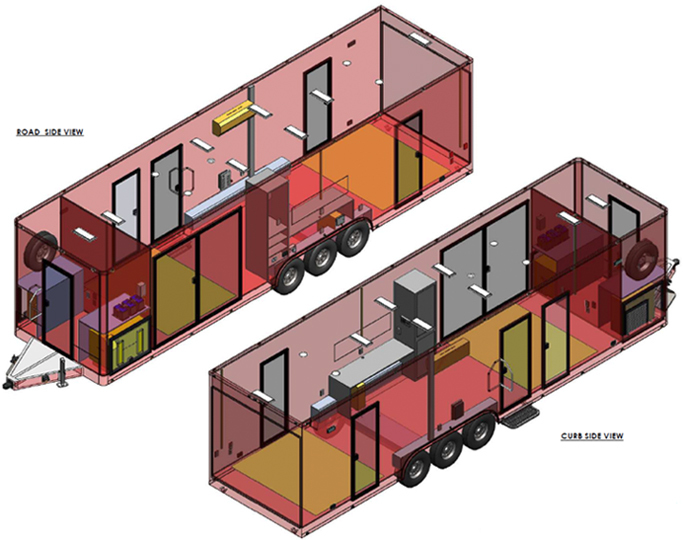 Efficient and Powerful HVAC Cooling and Heating. Quality Quiet Diesel Generators . 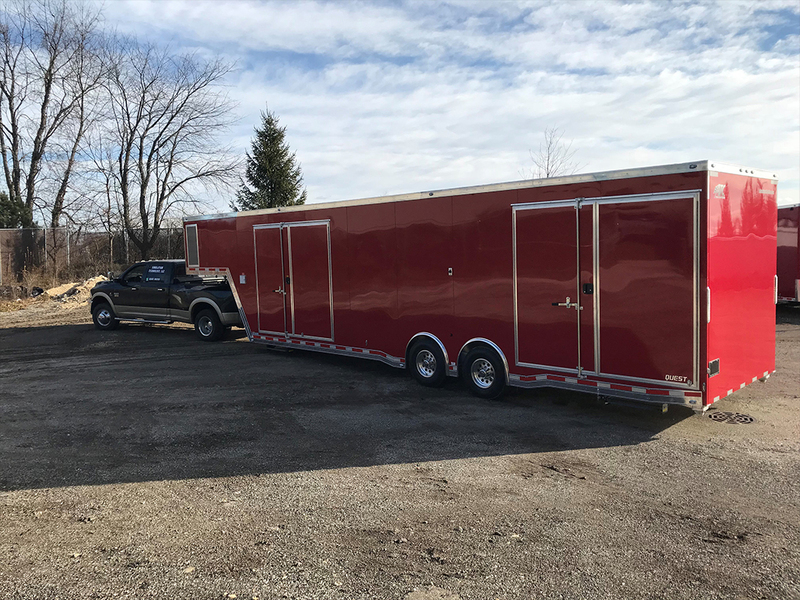 Custom Branded Trailer Wraps Available. 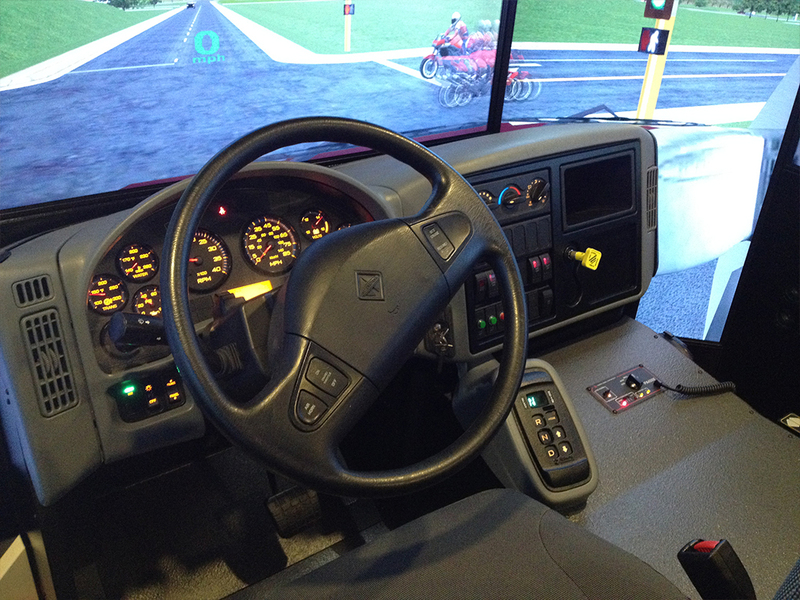 Mobile Simulation Training brings turn-key skill training to operators in the field. 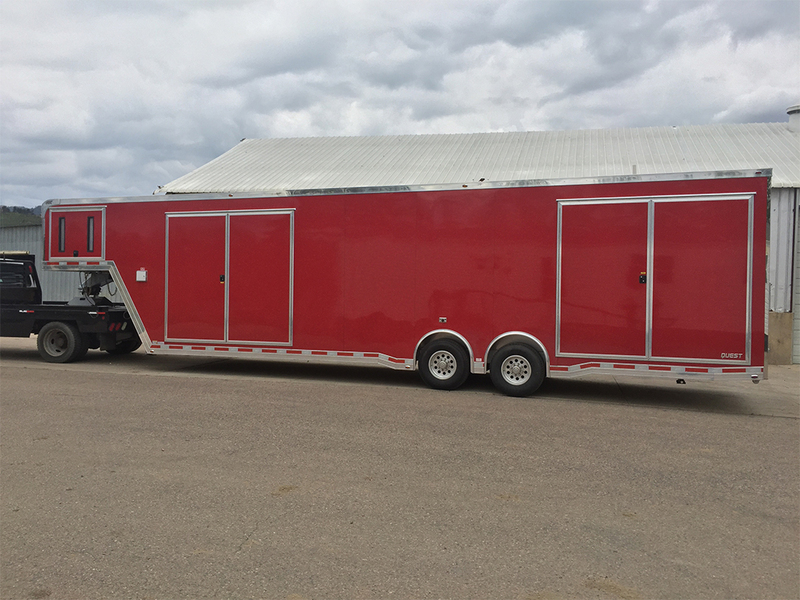 Our mobile trailers are built with the highest quality materials for long-term reliability in the field. 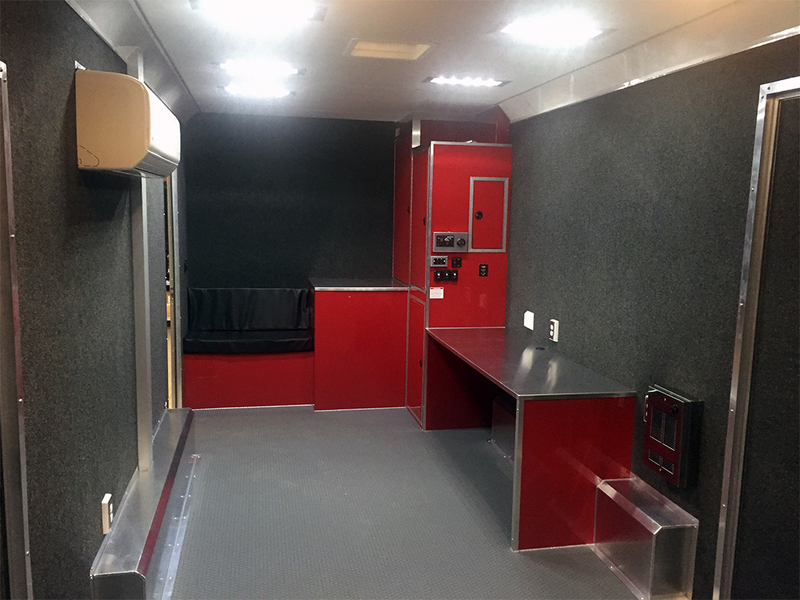 Durability for mobile training classrooms is key and were the team you can count on to deliver! 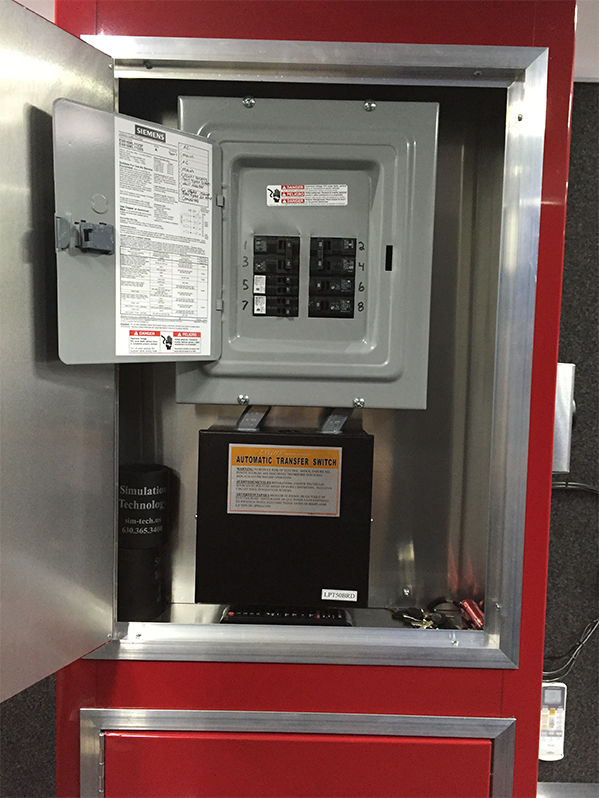 Onan 10kW up to 40kW Quiet Generator. 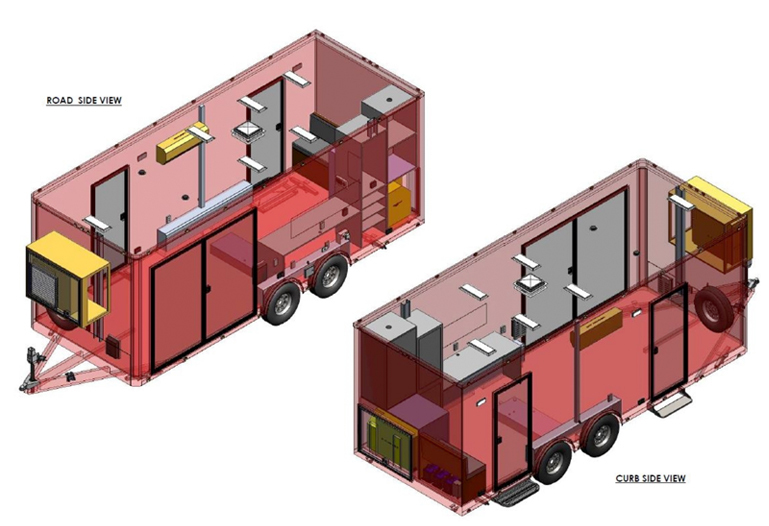 Service doors to accesss simulators without having to remove the sims from the trailer. Dimmable Lighting for Use While Training. 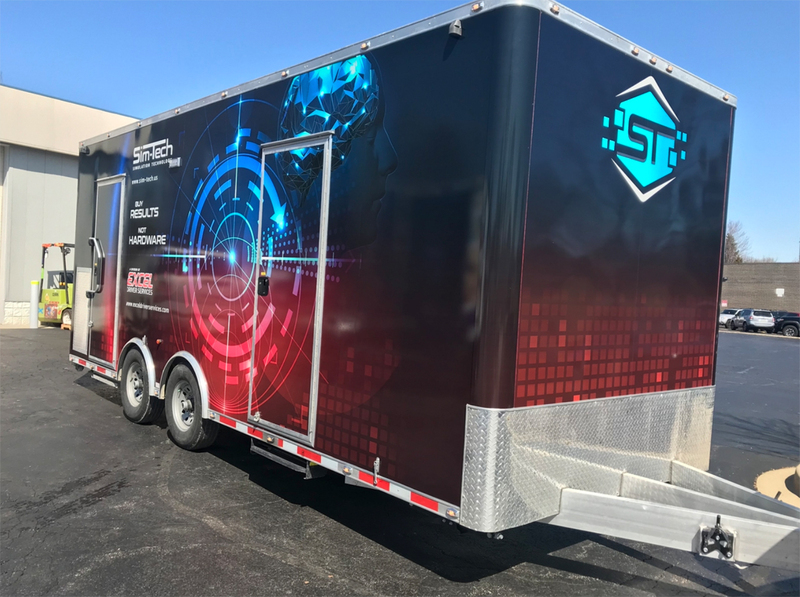 Customizable Trailer Wrap Graphic Options Available.